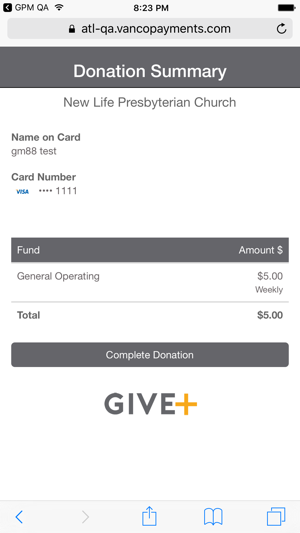 With Give+ Church, you can use your mobile device to make secure, convenient one-time or recurring donations to any church that uses Vanco Payment Solutions. 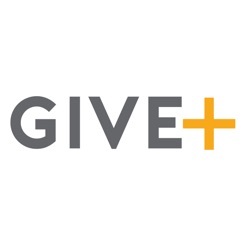 Simply search Give+ for the church you want to give to, select a fund and the amount you’d like to donate, provide your debit or credit or bank account information, and complete your donation. Plus, you can choose to create a password then easily log in with your email address to make additional donations, set up or manage recurring donations and review your Give+ donation history. This app is clunky at best. 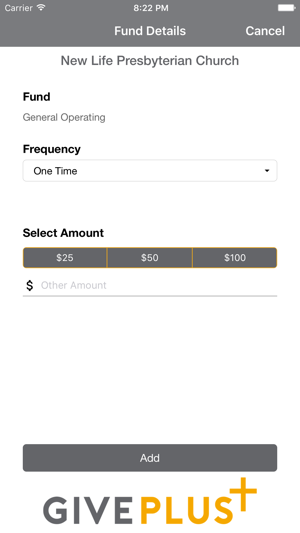 I’m able to give and to set up a recurring payment, but the app befuddlingly has to switch out of the app to load a website in Safari in order to complete the process! What’s more, once a payment is set up, you’d better be ready to give that amount for life, as I am unable to delete or edit a recurring payment once set up. Not only is the only way to edit a recurring payment deleting it and re-creating it, frustrating enough in itself, but the actual “delete” functionality for recurring payments doesn’t work. There are no errors shown, no feedback given. Instead, it just looks like it’s loading, but when it finishes the recurring payment is still there. Worst of all, there is no alternate method of trying to accomplish this task. No website. No help form. No way of actually contacting the company to try and report what I take to be an honest bug in the app. 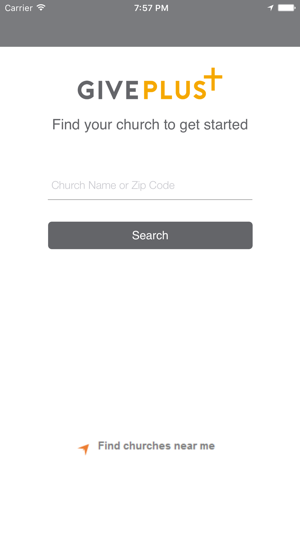 While I appreciate what the app is trying to do for churches, the whole experience is user-hostile, with no recourse available if you run into trouble. We appreciate your feedback. Unfortunately, per Apple regulations, all donations made via an app on iOS, must divert out to Safari to complete the transaction. We do our best to make the user experience as easy as possible by allowing you to quickly get back in the app by clicking the link at the top of the screen. We apologize you were having an issue with deleting your recurring gift. That has not been a bug we can recreate in our testing. 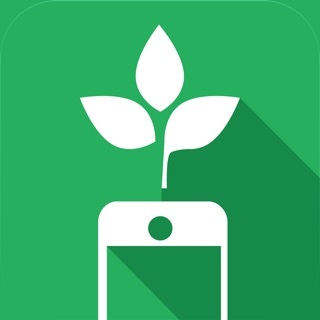 We would be happy to assist further if you would like to provide your phone model and iOS version. We do offer a Help option in the sidebar menu, with a link to FAQs and direction to contact your church office for assistance. Your church can contact us with your concerns. My church signed up for this app and I am eager to give. 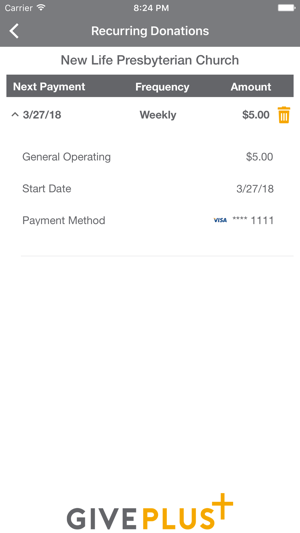 But after scanning my debit card, the app declares the debit card number as invalid. The app itself scanned the card number (accurately) and the card is definitely a working card which I use daily. Not sure why it won’t accept my card and no clarity of how to fix the problem via an error message. I asked my church administrator and she said it’s probably because the church needs to finish signing it’s liability paperwork to activity it’s account. But the app doesn’t say “this church’s account isn’t set up yet” it says my card is invalid. It found and accepted my church just fine. I have no idea what the problem. I’m stuck and I can’t give my donation which is whole point of the app. I don’t understand the negative reviews. 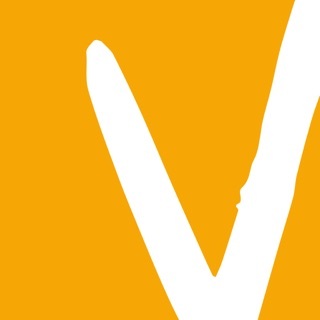 I have found the app easy to use. It is straight forward to setup both one time and recurring payments. It is also easy to change or cancel recurring payments. 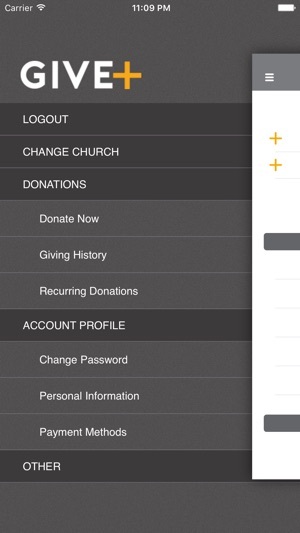 This app also is integrated with our Church accounting system and automatically posts each contribution. Thanks John! We appreciate your comment and are glad you found Give+ to be an easy, electronic giving solution.